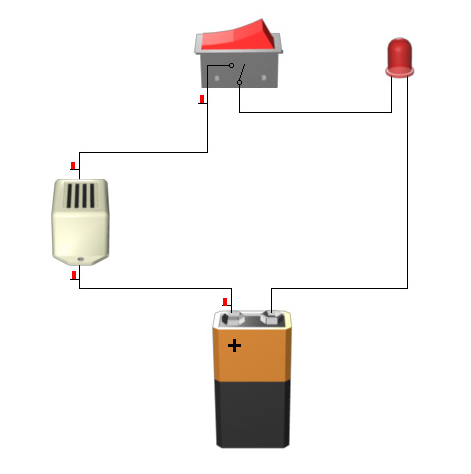 Tutorial – Yenka – Working With Objects – ScienceMan! Yenka’s greatest strength is making it ridiculously easy to create simulations. In the past, complicated programming languages and skills would be necessary to make objects interact on your computer screen. Not any more! Yenka makes simulation building as simple as dragging and dropping. Want to see this drag and drop manipulation of objects in action? 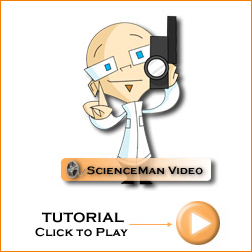 Check out this ScienceMan tutorial video!